 Guests celebrating their honeymoon, their wedding or alternatively their wedding anniversary at le Domaine de L’Orangeraie resort and Spa will receive added values. Please see below respective added values according to the seasons. 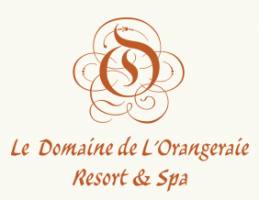 Take advantage of a special offer to better enjoy the exoticism of La Digue Island and of the property. Staying longer on La Digue allows you to discover neighboring islands, enjoy the Spa on the hillside and better relax.